We all know that summer can wage war on even the healthiest of manes. All that time spent in the wind, sun, saltwater and chlorine can leave your hair dull, frizzy and dry. 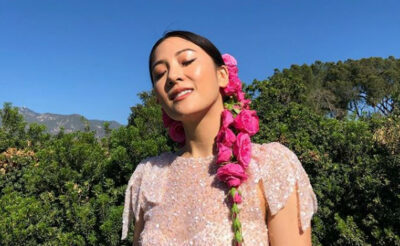 So in order to get it back in tip top condition, you need to go on a post summer hair detox. 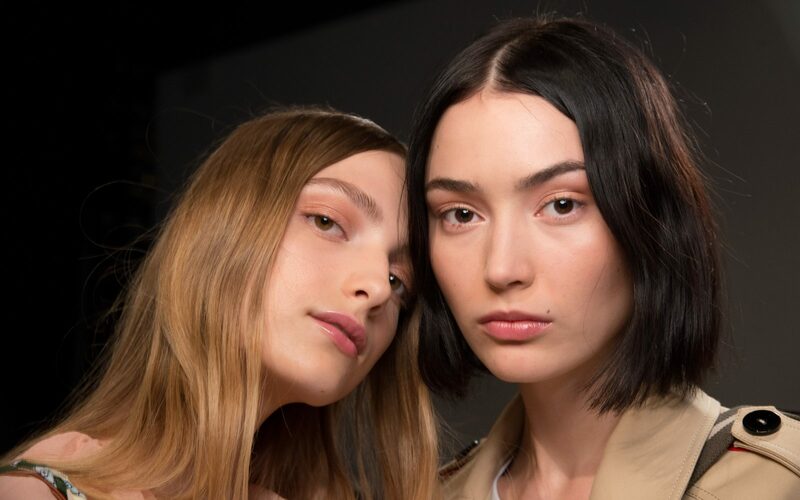 Below you’ll find some of the best hair repair must haves in order to revive your worn out locks. 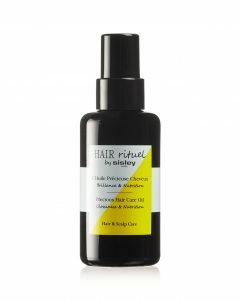 Filled with a gang of super moisturising oils (kalahari oil, oleaster oil, mongongo oil and baobab oil) and fatty acids, this supercharged formula gets deep into the hair shaft to repair split ends and sun damage. 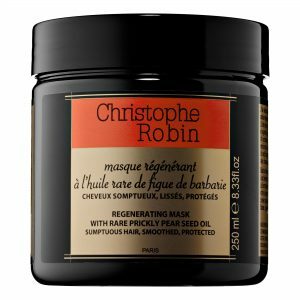 Perfect for very dry and damaged hair, the Christophe Robin Regenerating Mask restores and revitalises your locks from root to tip. Enriched with pure prickly pear seed oil, it has antioxidant and regenerative properties, penetrating deep into the hair to repair it from within. The Precious Hair Care Oil from Sisley provides nutrition, radiance and softness to the hair thanks to a blend of passion fruit oil, shea oil, cottonseeds oil and moringa oil. The formula restructures the hair and creates a film of light around the fibre that will not weigh hair down. 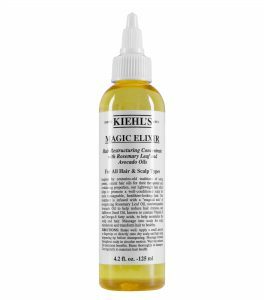 Inspired by traditional oil treatments from around the world, the Kiehl’s Magic Elixir is enriched with naturally derived oils, which help to condition, nourish and revitalise the hair and scalp. 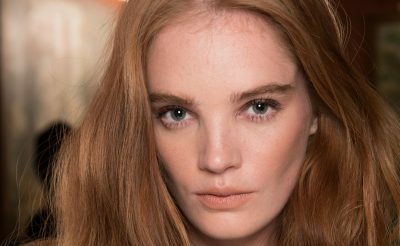 This hair mask will instantly become your once-a-week saviour for dry and damaged hair. 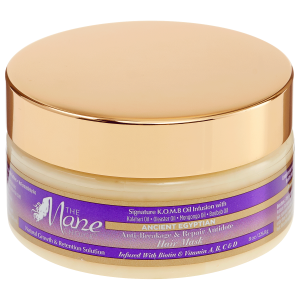 No need to visit the salon for an intensive treatment, it penetrates deep into each strand to add moisture, strengthen, and heal from the root. 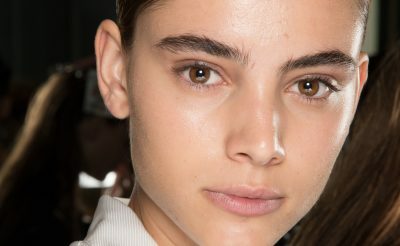 Feel like your dark hair is loosing its radiance in the intense summer heat? 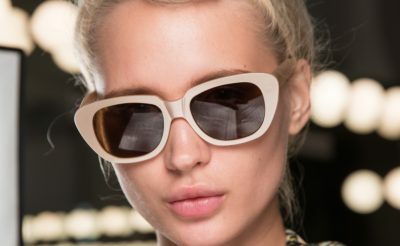 You need to try these five simple beauty hacks now.